The Quanta story dates back to 1992, and we have been setting new standards of innovation and service in the recruitment industry ever since. Our expertise covers three main business areas: Life Sciences, Renewable Energy and ICT. Our successful ‘partnership’ model has allowed us to thrive in all our sectors. We are proud to provide our clients with a deep understanding of their industries and we have developed a large network of exceptional talent all around the world. Rather than being the biggest, our passion lies in being the best. 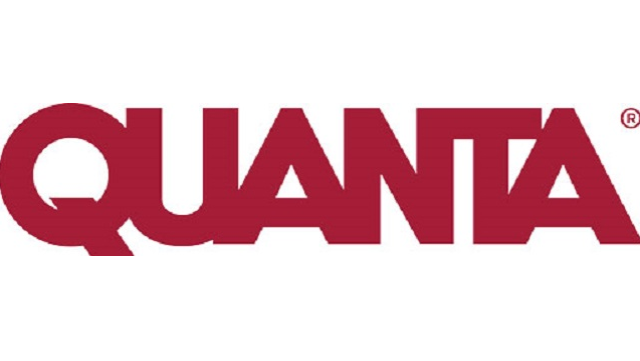 Built on a foundation of unrelenting service, integrity and trust, the Quanta story is only just beginning. We'd love to send you information about jobs and services from Recharge Careers by email.